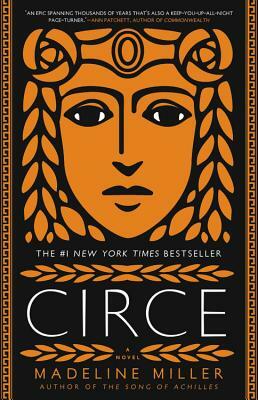 Although Circe is born an immortal goddess with little status or power, she succeeds in becoming the first witch in western literature. Why does she use her new powers to turn men into pigs? And what motivates her to be one of the most benevolent deities Odysseus meets on his epic journey? This beautifully written creative retelling of a classic myth drew me instantly into a world of vast powers and deep love. I listened to the audiobook version from Libro.fm, the indie bookstore alternative to Amazon's audible.com. When I had to stop listening I ached to get back to this amazing, twisting, laughter and tear evoking tale.